Scuf Gaming’s Vantage, the $200 officially licensed PS4 answer to the Xbox Elite Controller, now comes in four cosmically-inspired new colors, just in time for black hole photo season. More importantly, the Scuf Vantage now works perfectly on PC, thanks to a newly-released driver. 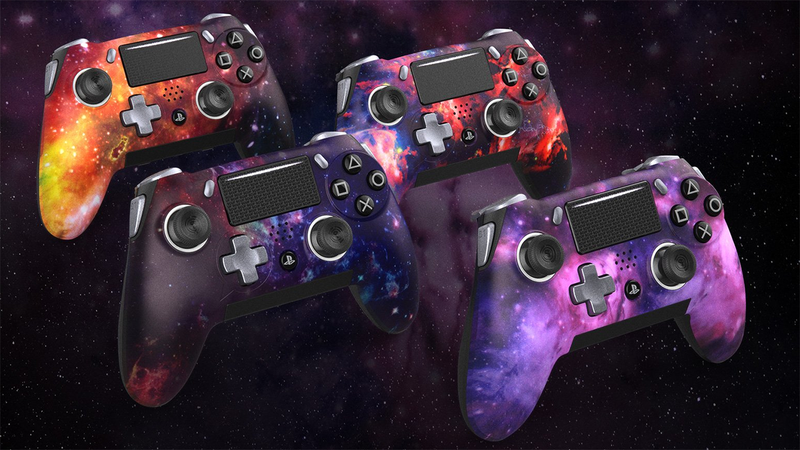 Check out the whole Cosmic line at Scuf’s website.